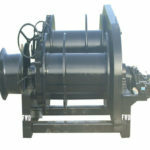 The electric boat winch is used for boat anchoring, mooring, pulling, loading and unloading materials. 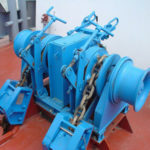 In our company we have manufactured different types of small boat anchor winch for clients with various boats, there are winches for sailboats, mini winches for small boats, whether a yacht or a fishing boat once you order for a winch, we can make it available for you. 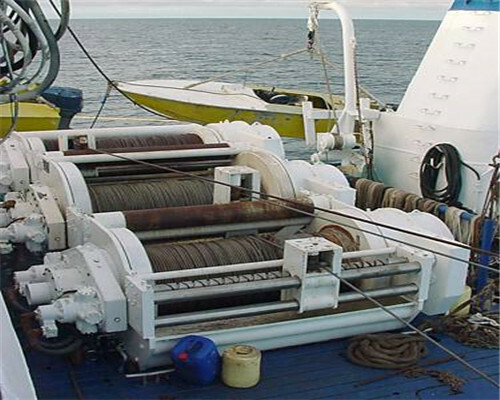 Drum winches for boats will work more efficiently than ever before, which will save your human resource to pull the ropes onshore or offshore. 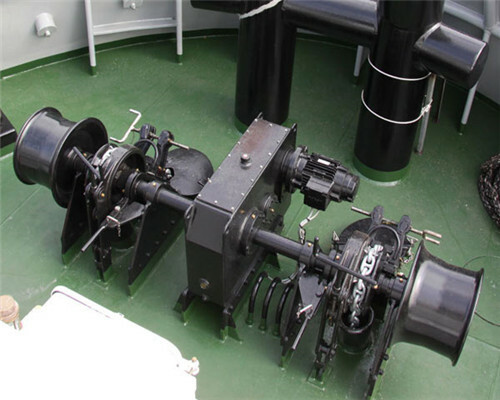 Small boats or fishing boats want to be equipped with one small electric anchor winch for the boat will perform better, that is because such kind of boats, always driven by manual, when using such winch machine, it will promote the boat working efficiency to a large degree. 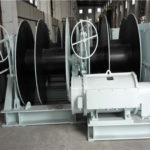 Among different types of Winch in our firm, boat winches are the best welcome one than any other boat winch electric. 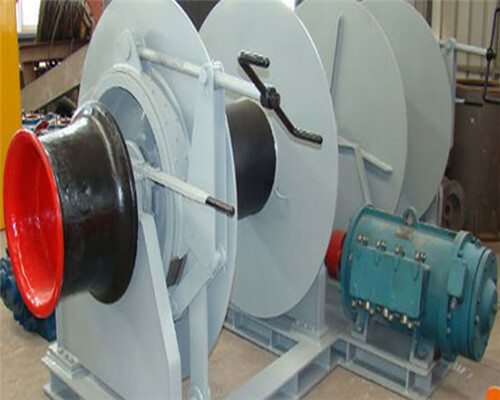 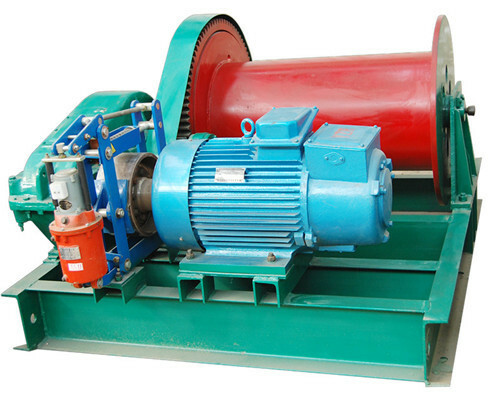 There are many kinds of electric winch boat in firm, such as the electric anchor winch for small boats, the electric sailboat winches, the electric boat anchor winch with different number of drums, the electric sailboat winches with remote control, electric anchor for boat with straps, electric winch for boat lift, and the boat trailer electric winches. 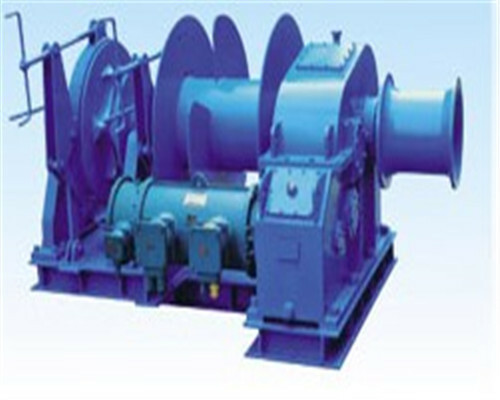 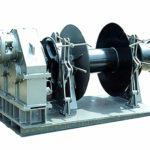 The winch motor we provide for you is the well-known electric company, Siemens. 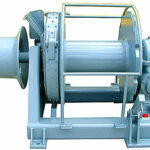 Among them, there is customized slipway winch for boatyards and the electric winches for general usage. 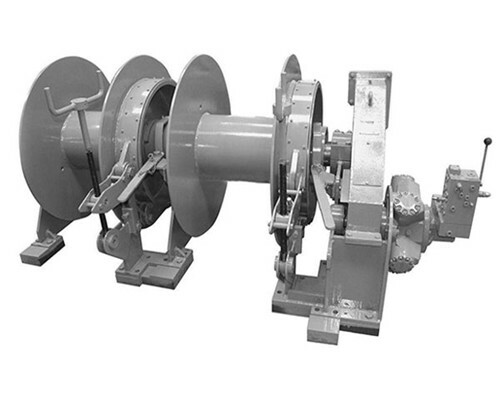 Each type of wyciągarka, once you make an order, our service will make it available for you. 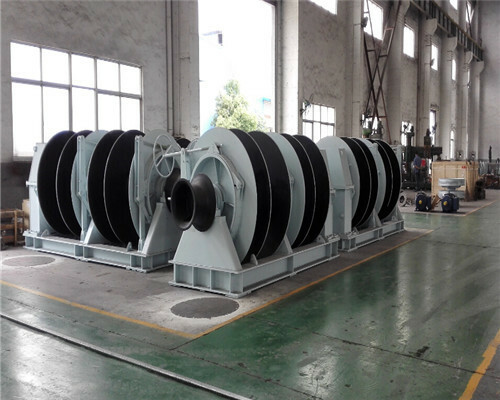 Since there are so many kinds of power winch boat trailer for different working conditions in the marine industry. 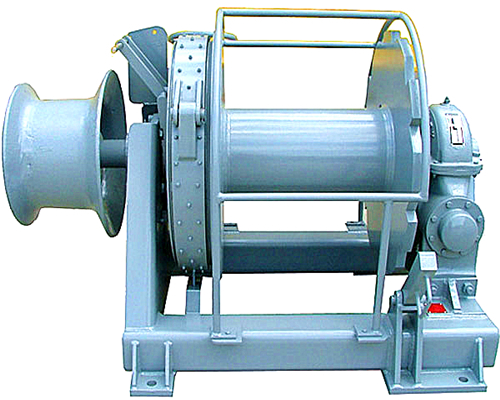 If you are operating a boat, and want to haul another boat out of the water, then the electric boat trailer winch is your best choice to pave the way to your higher working efficiency. 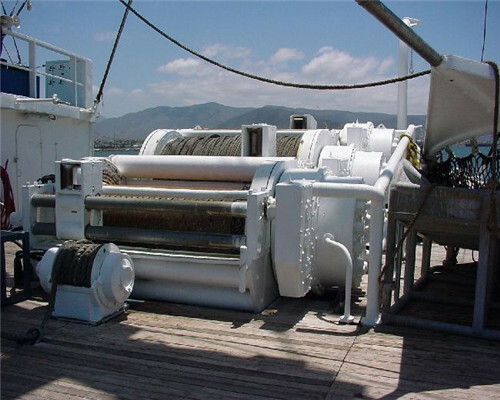 To ensure you a smooth journey on the sailboat, our firm also designs one dedicated drum anchor winch for small boats, which has gained clients recognitions. 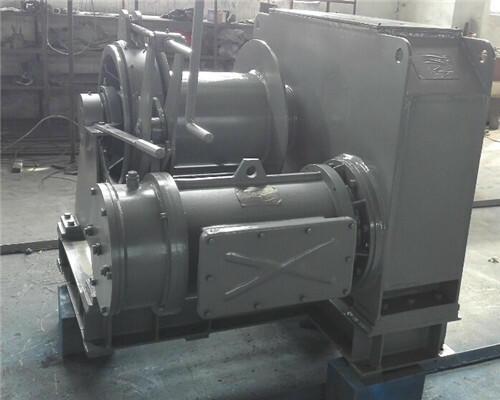 And also here is the good news for clients who have fishing boats, the electric winches for a fishing boats price are lower than our counterparts with top quality. 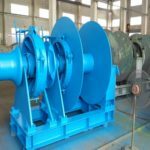 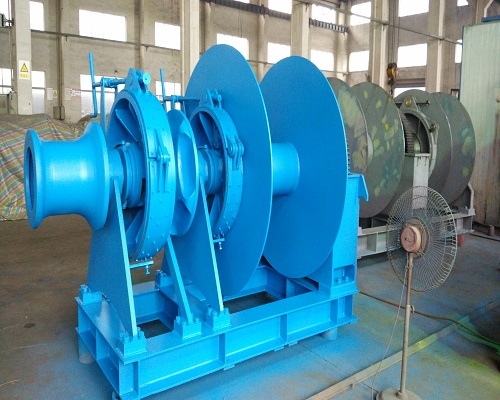 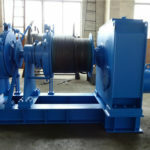 You can also have your customized electric fishing boat winches: you can order the fishing boats electric winches with a different number of drums, once we receive your order, our expert team will contact our own winches factory to manufacture your ideal electric winches. 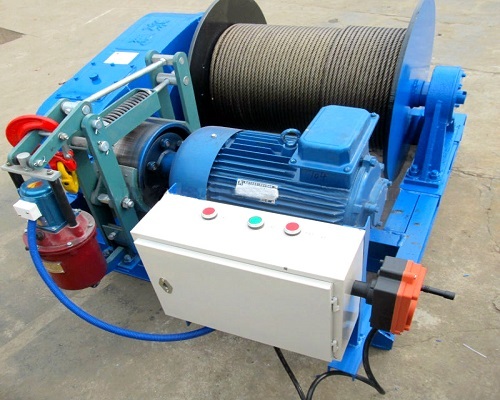 Whether a single drum boat trailer electric winch or a boat trailer power winch drum with double drums or multi drums, please be free to contact us. 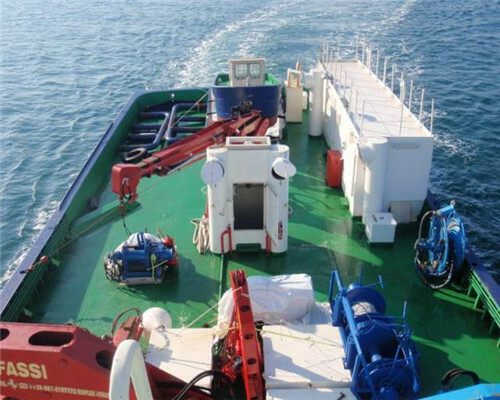 If you need one boat wciągarka elektryczna for anchoring boats, we have best powerboat anchors in store. 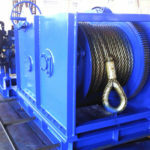 Additionally, for mooring operations, we can also supply the electric mooring winches for your boat. 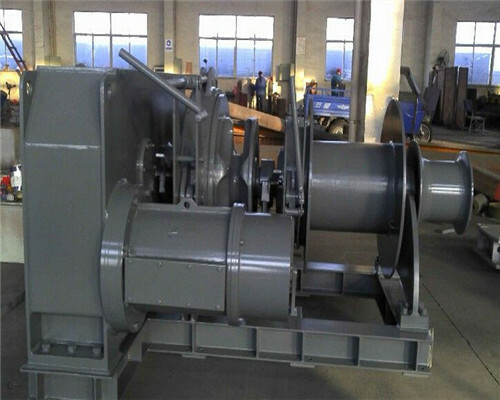 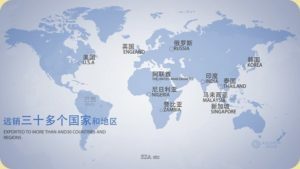 Certificate: BV, ABS, DNV, RMRS, etc. 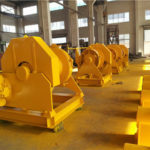 Customized service provided: Brakes, speed, motors, drums, etc. 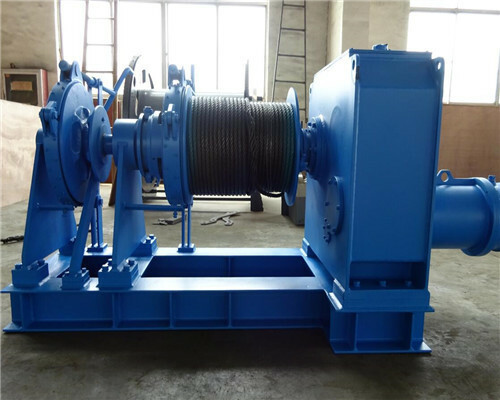 Hot sale best electric boat winches are available for your choice, want to get the wciągarka elektryczna quotation, specific price information, please be free to get our electric boat anchor wyciągarka factory in touch. 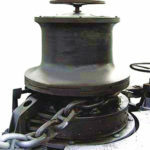 if you need cranes in your small yachts, we can also provide you yacht winches for you.